The Pocket 1000 Orthopaedic Mattress (Bespoke) has a firm spring count that provides a balance between support and comfort for your body. With a full customisable length and width, this mattress is an ideal companion for any of our bespokely handmade wooden beds or a person who is tall and looking for longer length mattress than the conventional size. 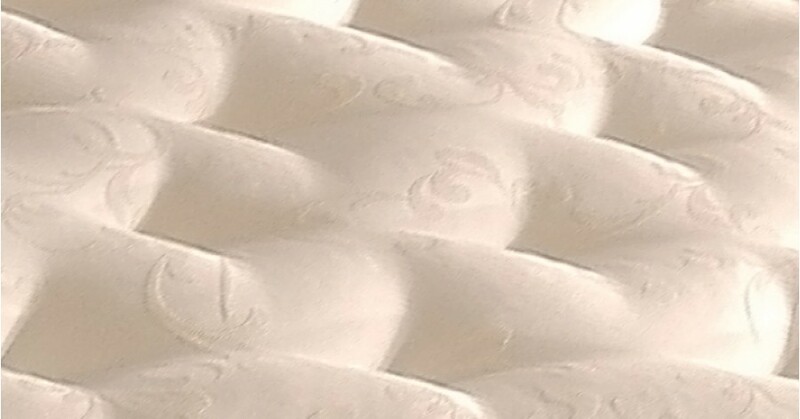 The mattress contains hypoallergenic fillings and is the perfect choice of mattress for allergy suffers. 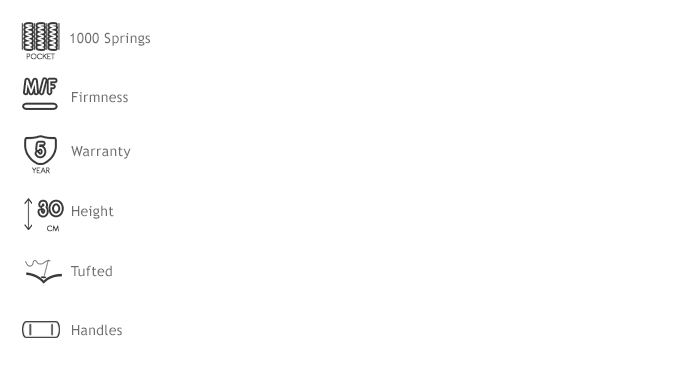 Why Choose A Bespoke Pocket 1000 Orthopaedic Mattress? The Pocket 1000 Orthopaedic Mattress (Bespoke) is hand tufted by a team of experts which helps to offer a traditional appearance and feel, providing additional support and durability to the design. The mattress is also designed to increase airflow, enabling the mattress to keep cool during night for a great night’s sleep. 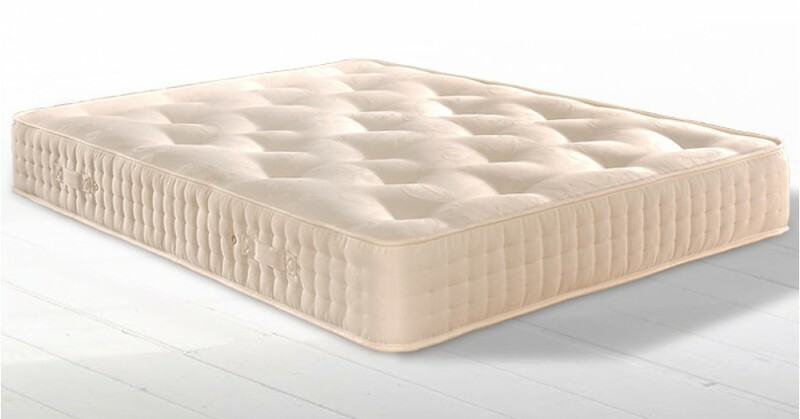 At 27 cm this mattress this mattress features tightly packed orthopaedic pocket technology for superior body support. The Pocket 1000 Orthopaedic Mattress (Bespoke) is a fairly firm mattress which is an excellent choice for those who like the extra support of a firm mattress without it being too rigid. 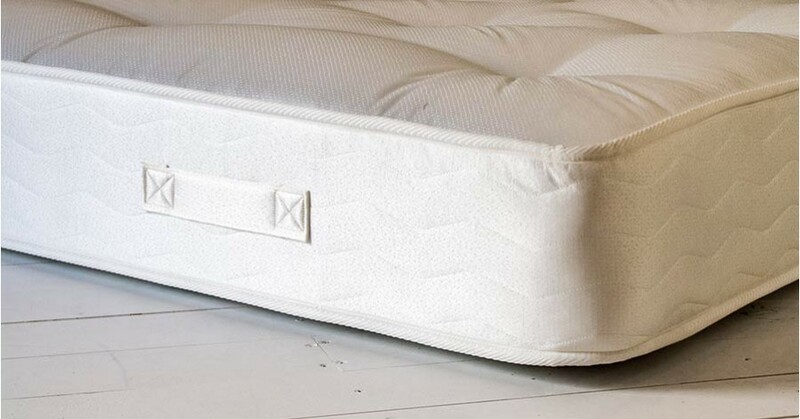 We are so confident that the workmanship and uniquely chosen natural fillings selected for this mattress are of a high quality that we offer a 1 year warranty. The design features make it ideal for those who suffer from backaches and joint problems. 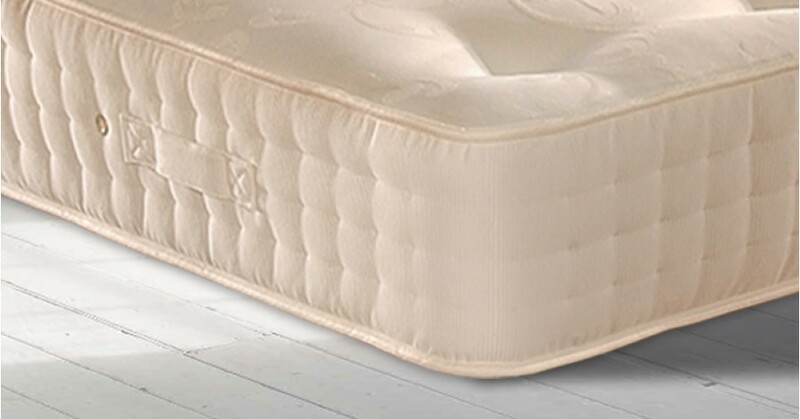 This mattress is often chosen by those seeking for additional support that most pocket sprung mattresses don’t provide.